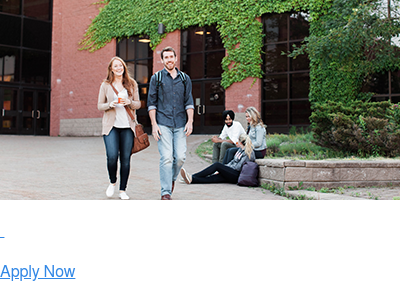 Cape Breton University is proud to offer world-renowned programs through the Shannon School of Business (SSOB). The SSOB is a unique and specialized opportunity for undergraduates and postgraduates to earn the business degree they need to succeed. The SSOB maintains close ties with the local business community, providing the chance to learn first-hand from our best and brightest business leaders and entrepreneurs. Our faculty is made up of skilled practitioners and accomplished academics, who have practised on Cape Breton Island and around the world. SSOB’s namesake commemorates business veteran, Joseph Shannon, who built an international business from Cape Breton Island. There’s a strong link between SSOB students and the business community because of the many opportunities to learn from one another through real-life business experiences, including Co-op Placements and community-based projects. Limited enrolment and small class size allows our faculty to get to know each student, providing the individual attention and unique learning opportunities critical for success in the competitive business environment. Welcome to the Shannon School of Business! 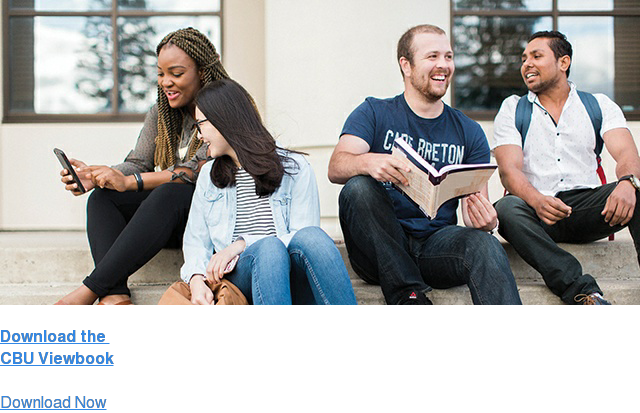 We’re very proud to offer a world-class education in Business right here from Cape Breton Island. Our faculty are professionals and academics. They’ve learned in the trenches of business environments and draw from real life experience. They’re ready and willing to provide any support you need to pursue the career path or the business idea you have in mind. We ensure students are prepared after graduation with Co-op Placements, providing real life experience and the competitive advantage graduates need in the workplace. We know that everyone learns differently, so we make sure the education experience at SSOB is offered at your own pace. Whether it’s a three-year Bachelor degree in Tourism, a four-year Bachelor degree in Business or a Master’s degree in Business, on a full-time or a part-time study plan, you will get the education that prepares you for the future you want. The culture and strong sense of community at the SSOB is diverse, built on an entrepreneurial spirit that is second to none. SSOB’s diverse student body provides a deep sense of culture but also the opportunity to learn from peers from different countries. Whether you plan to build your career in the area you were born or in another part of the world, the SSOB will help you get ready for your next stage. We want our students to succeed, so we make sure they have the tools and attitude they need to do exactly that. CBU’s motto reads ‘Perseverance Will Triumph’. At the SSOB we teach the importance of perseverance, of being entrepreneurial and of making decisions for the long term: qualities that have built great careers and businesses under adverse conditions. If you have any questions about The Shannon School of Business, I’d be happy to guide you. Please email me at george_karaphilis@cbu.ca. Enrolment Services Professionals are also happy to talk to you about degree flexibility, areas of study and co-op Placements. Looking forward to seeing you in our halls.